High radiation intensity , equipped with a locator,used for improving treatment effect . A reflector arranged inside the irradiator, which can raise radiant efficiency . • Use special UV lamp,with high stability and long service light . • With small size, lightweight and simple operation,patients can take it along with themselves . 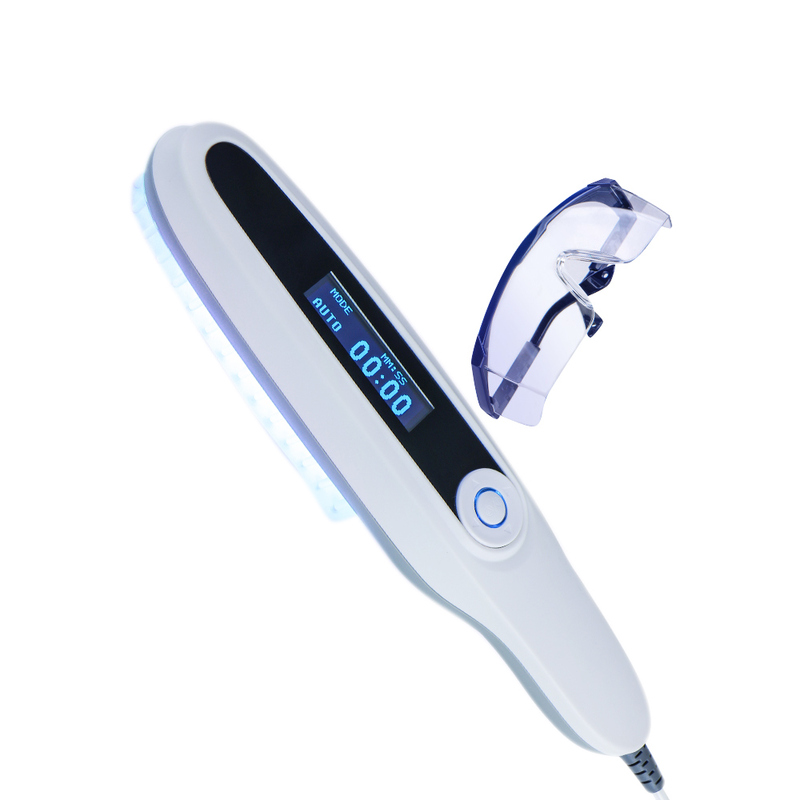 • High radiation intensity,equipped with locator,use for improving treatment effect. • Patients can take it back home for . • The patients requiring partial intensive therapy. • The patients only requiring small range of treatment. • The patients who feel convenient to seek for treatment at home due to high hospital costs.